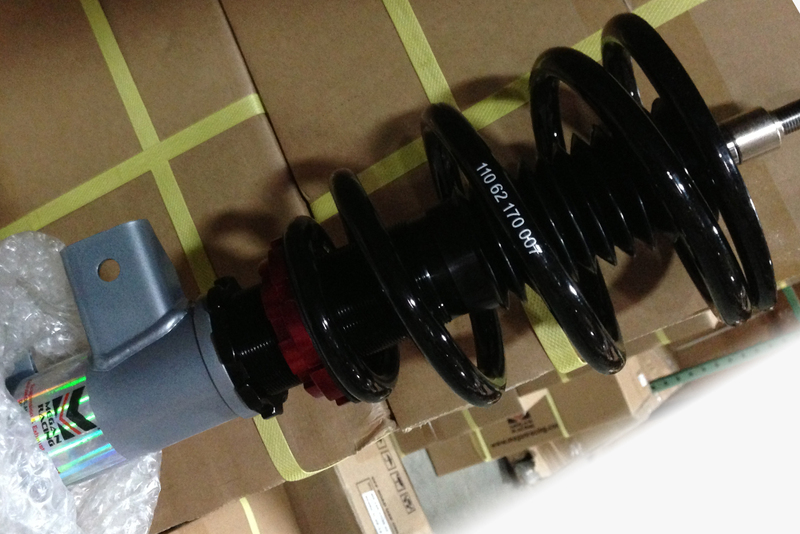 Megan Racing Coilovers - Dodge Dart Forum - Forums and Owners Club! XLevel - Dodge Dart Performance XLevel, LLC is an automotive performance parts and accessories dealer/distributor. We offer several types of parts and services; retail & whoesales sales, installation, consultation for those that may need help, complete vehicle design and build services, convertible tops & installation, vinyl graphics design & installation, and automotive photography services. Hey, guys! I'm J.T. from XLevel and just became a new vendor here. 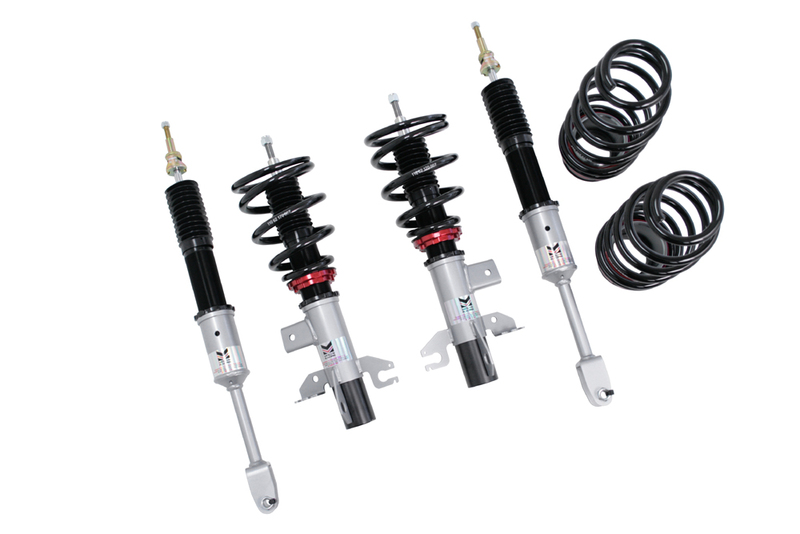 We have IN STOCK, READY TO SHIP, the new Megan Racing coilovers. They are 899.95 shipped (lower48) and you can order by calling 317-787-2833 or you can order on our secure website with calculated shipping by clicking here. 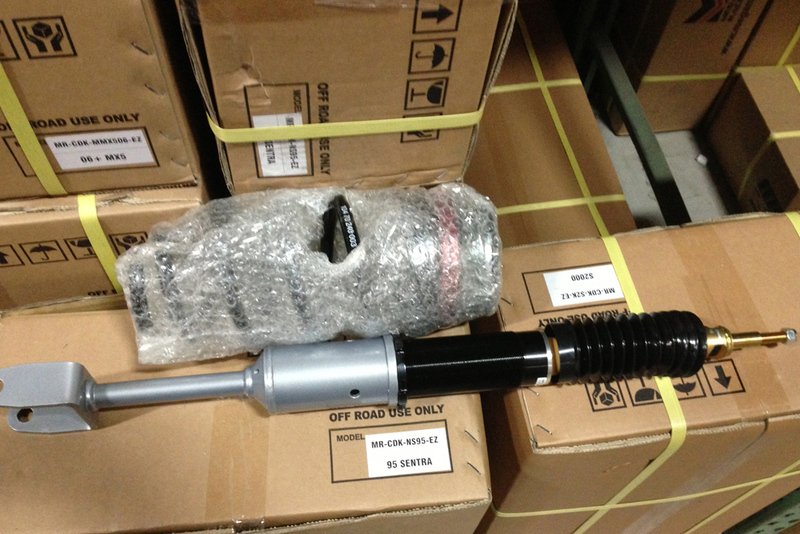 We will have a whole slew of other parts for the Dart soon too. Just added a pic of the whole set. Last edited by XLevel; 05-30-2013 at 06:41 AM. Do you have any pics of the Darts with them installed? 2013 Dodge Dart Ralleye Red | 1.4L turbo, 6 spd DDCT | Injen CAI/ IC Piping| Magnaflow Hi Perf Exhaust | 8000K HID Head and Fogs | Custom CF Dipped Hood. They look good, we'll have to wait and see for some reviews on ride and handling though. You'll forgive me if I never take a salesmans word for it. Not yet. They just arrived Tuesday. I'm not just a salesman or the owner, but I'm an enthusiast just like you guys. I drive a S2000 that's tuned for street and track use. Because I know what I expect, XLevel only sells items we would use on our own vehicles. We stand behind every part we sell. FYI, I moved your post over to your vendor area. Limited quantities on these, guys. Get them while you can. 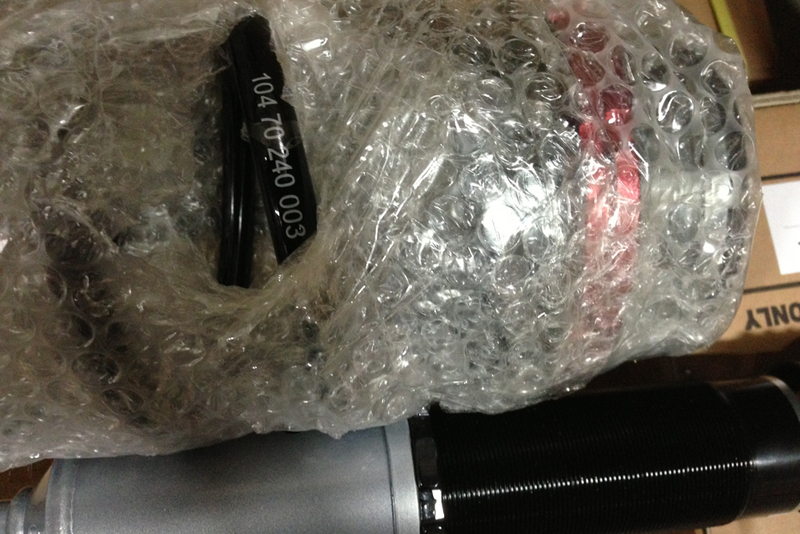 Next shipment will probably be another 30 days out. I wonder how much is the total drop front and rear.